For the non-fanatical everyday Joe, it may have seemed like a challenge to get their hands on the ultra-hyped adidas Yeezy Boost (for those of you who have been living in a closet for the last month, it is the new Kanye West for adidas Originals sneaker) at the NBA All-Star Weekend release or from the alternate online drop. However, it is not yet time to fork over an exorbitant amount of money to a re-seller to get your hands on this year’s most hyped pair of kicks. 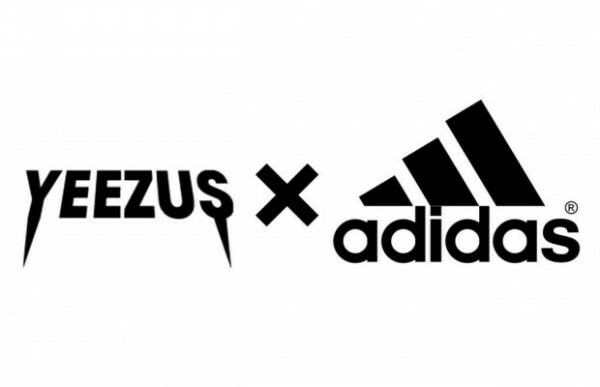 Announcements have been made to the public that in addition to the Yeezy Boosts being stocked at adidas Consortium retailers globally and the label’s flagship locations in Berlin, London, Seoul, and Shanghai, they will also be available via an abundance of stockists worldwide for the February 28th drop. Have a look at the list below via NICE KICKS, and let us know in the comments if you would pay $350 USD for the adidas Yeezy Boosts!